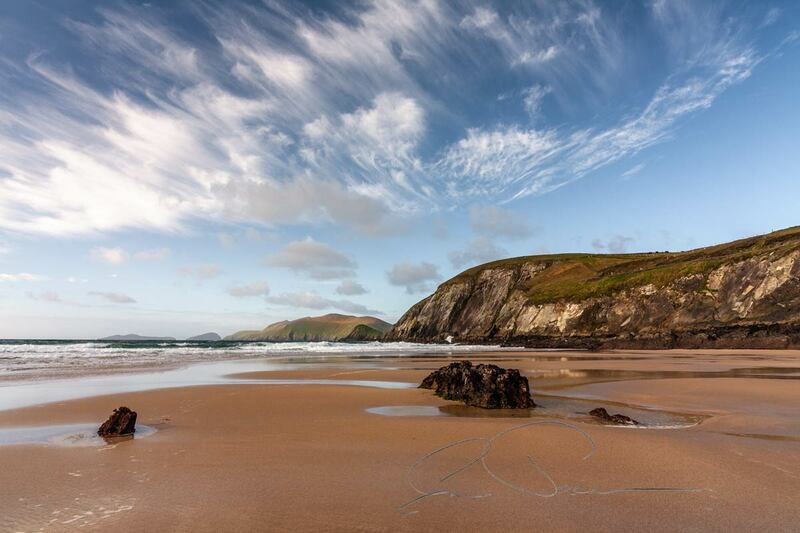 Dingle Darkroom photography and sightseeing tours explore the rich and varied landscape of County Kerry and Ireland. Improve your photography using any camera, device or phone while visiting a variety of stunning and carefully chosen locations, largely away from the hustle and bustle of the busy tourist routes. 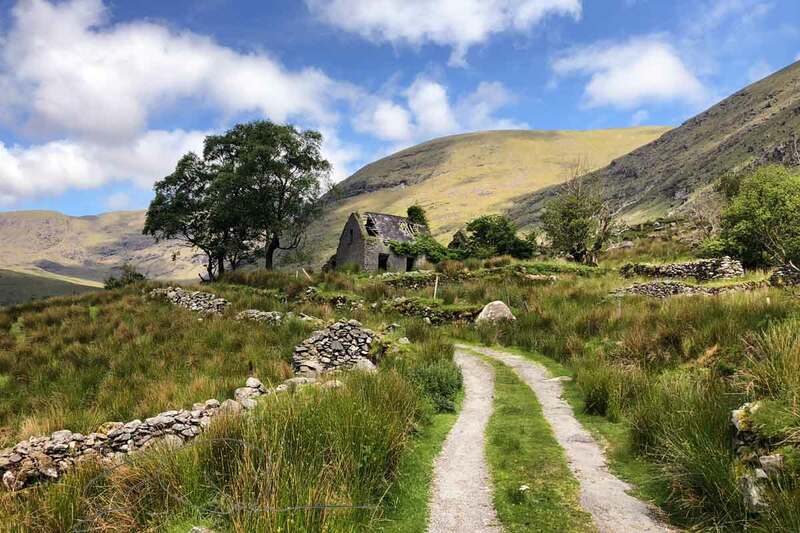 Visit parts of Kerry and Ireland you’d never generally get to see, as we follow the back roads, narrow lanes and trails, discovering landscapes that will both captivate and enchant you. We can now collect and begin your tour anywhere you wish in Kerry, whether you wish to tour the Dingle Peninsula, Killarney or The Iveragh and Beara Peninsulas or even a mixture of all of them over a couple of days duration. Please feel welcome to contact us with your requirements. 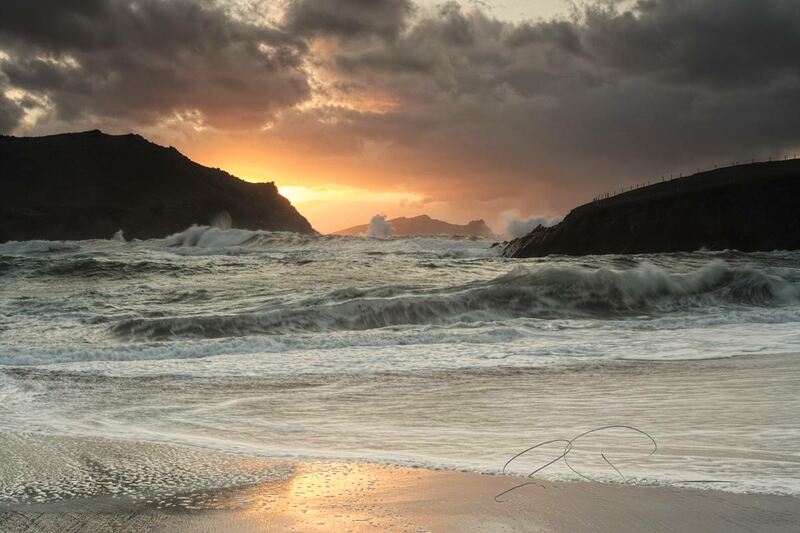 Acclaimed for its natural beauty by National Geographic and a location for a number of films, more recently Star Wars, the Dingle Peninsula is a photographers’ and travellers’ paradise. 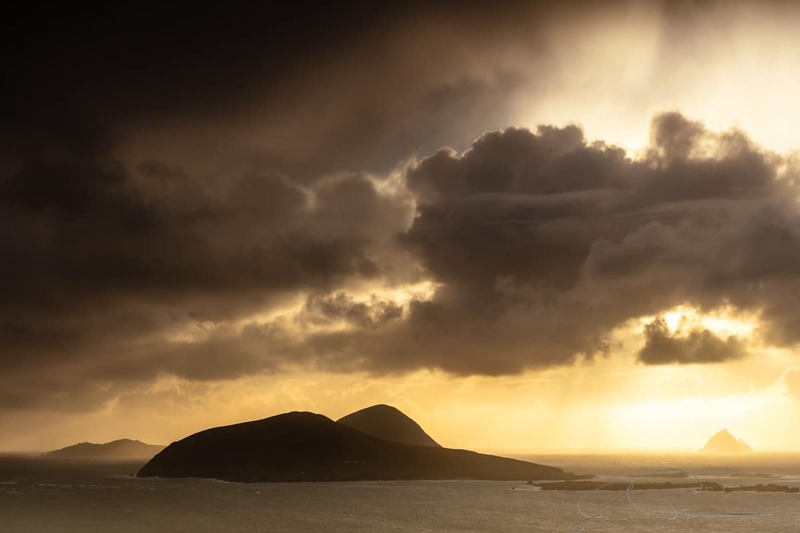 Explore the Lakes of Killarney, The Iveragh and Beara Peninsulas as well as the sights of North Kerry, through the eyes of a an outdoor landscape photographer. Our Custom photography and sightseeing tours can be designed for 1+ days around Kerry and for any duration of 3 days or more throughout the whole of Ireland.